Mohsin bin Khamis al Balushi, Adviser at the Ministry of Commerce and Industry, Commissioner-General of the Sultanate Pavilion at the Dubai Expo 2020, recently held a meeting with the officials and representatives at Oman’s offices abroad. 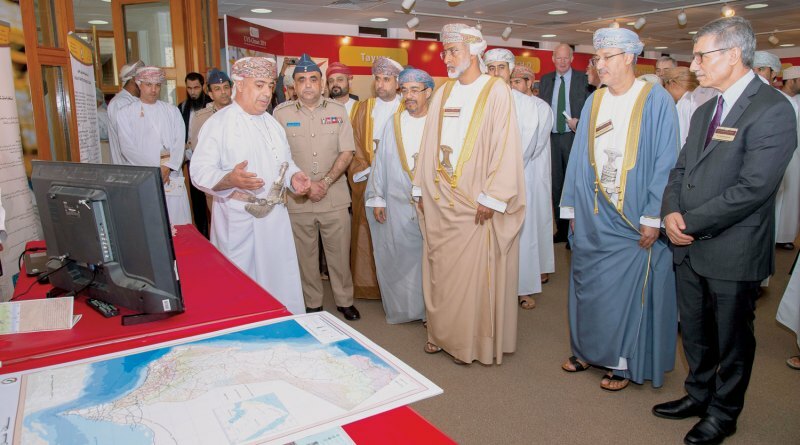 He said the exhibition, which will be held for six months, is expected to attract 25 million tourists who could be encouraged to visit Oman. The expo is held every five years. It hasn’t been hosted by the Middle East, Africa and Southeast Asia countries before. Oman Pavilion at Expo 2020 Dubai will bring to life the Sultanate’s story of national progress through an exploration of frankincense. “It is a great opportunity for Oman. 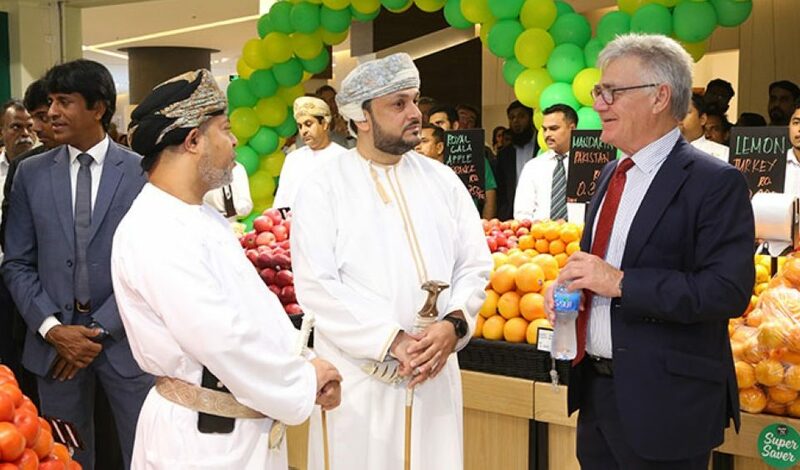 We need more hotel rooms and new attractions to tap these first-time visitors,” said an executive representing Oman Tourism in the Netherlands. 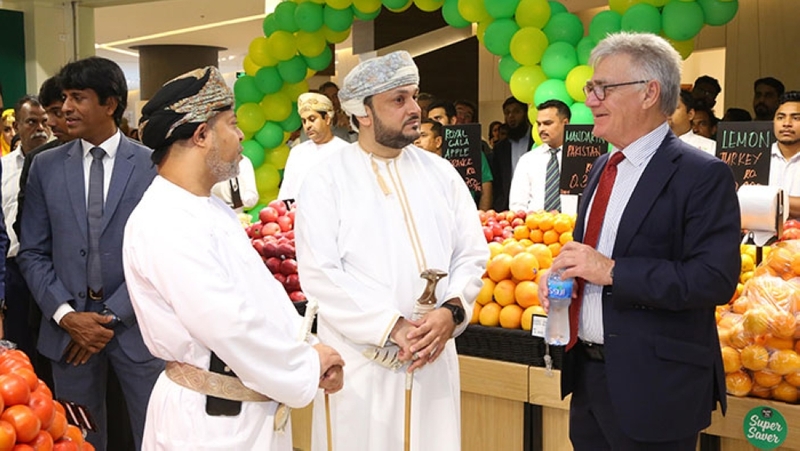 “It is important for the airlines to offer more connectivity from Oman so that the visitors can come to Oman first and then visit Dubai or vice-versa. 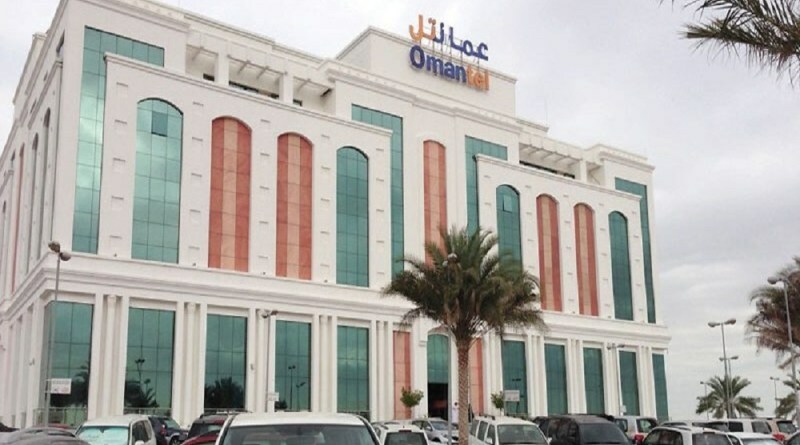 It is a great opportunity for Oman car rental and other transportation companies,” said an MoT official. Oman Pavilion will show how frankincense contributed to Omani advancements in transportation, knowledge, manufacturing, sustainability and exploration. Located at Expo’s Mobility Thematic District, the pavilion will showcase the country’s outward-looking nature, talent and expertise. 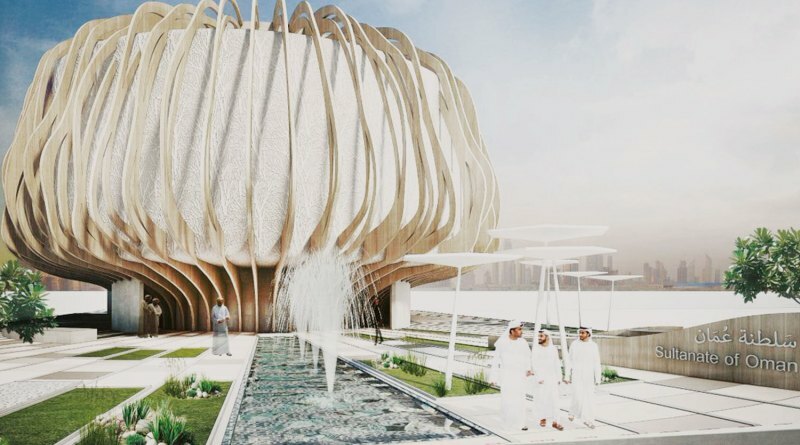 The first package includes development of pavilion’s concept designs, which was carried out by architects Alia al Batashi and Rehab al Zakawni, Nizwa University graduates working at Adi Architecture. In the second package, the project will be assigned to a competent contractor.